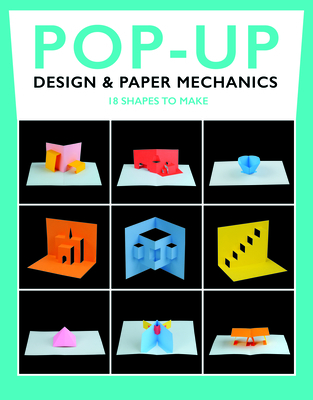 Pop-Up Design & Paper Mechanics offers a totally new, entertaining, and approachable method to pop-up theory and practice. Numerous mechanisms are distilled into a logical set of 18 underlying shapes. These shapes are all simply explained with step-by-step instructions and hundreds of vivid photographs and illustrations. Detailed information regarding techniques for building upon and layering these shapes to create your own amusing pop-up art is also included.